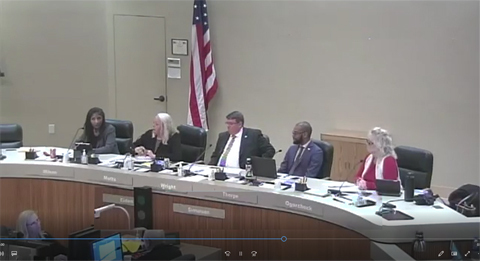 The City of Antioch broadcasts its City Council meetings on the internet live. City Council meetings are held on the 2nd and 4th Tuesday of the month. Check the City Calendar for the date and time of the next council meeting. When a meeting is in session, you will see a link appear below. Otherwise, you can watch past meetings by selecting a date below. Video recordings are normally posted within 48 hours after a Council meeting.